Badminton is a fast, dynamic racket sport played on an indoor court using rackets and shuttlecocks (feather or synthetic). It is played as singles, doubles and mixed doubles and caters for all ages and ability levels from beginner through to world class performance. Courts can be found in schools, universities, leisure centres, badminton and mixed sports clubs. Physically, it can be an energetic or light workout. Either way, your body will be leaping, lunging, twisting, turning and stretching. Anyone can play badminton, whether in a sports hall or your back garden. Equipment can be relatively cheap, and a lot of sport centres and clubs also rent for a nominal fee. There are many inclusive badminton clubs across the UK where you can train and play with other para-athletes. 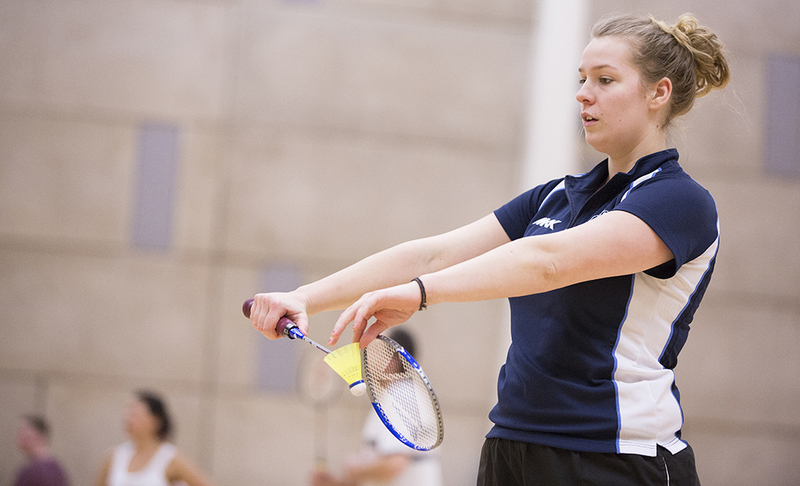 Badminton England is the National Governing Body for Badminton, Wesport works alongside National Governing Bodies for sport to provide information about opportunities across the West of England. Visit Badminton England for more information on how you can get involved, find a local court or join a nearby club.